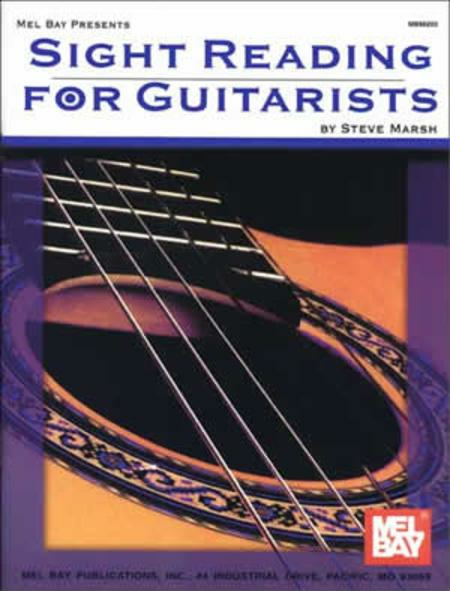 Composed by Steve Marsh. Saddle-stitched, Technique, Theory and Reference. All styles. Book. 60 pages. Mel Bay Publications, Inc #98203. Published by Mel Bay Publications, Inc (MB.98203). ISBN 9780786647965. 8.75 x 11.75 inches. These melodies are what all sight-reading should be about but usually are not. They use easy notes and rhythms in a most methodical, imaginative and pleasurable way, concentrating on single-line melodies in first position only. This book has one hundred melodies which could be introduced to the student from almost the very first lesson, and as the melodies get progressively more complex, the book will be useful for higher-grade students. 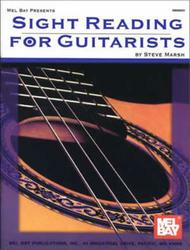 Although the book is aimed at the grade 1-2 player, more experienced students may also find it useful to try playing the studies in higher positions. I expected more help . I can still use it by referring to other books that I have .